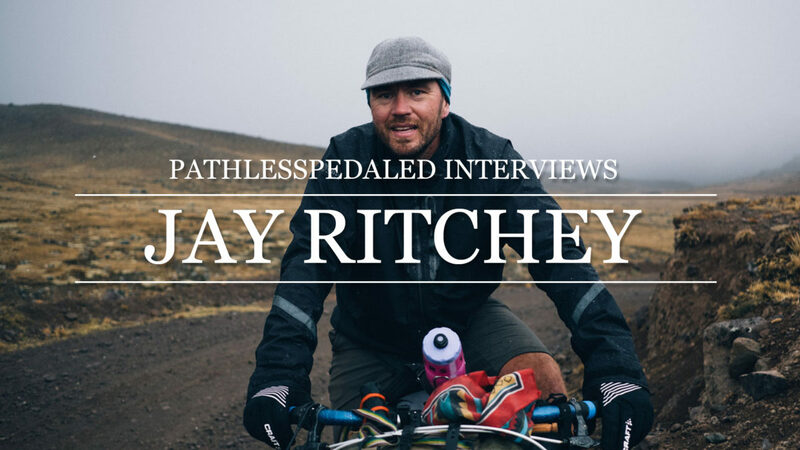 Jay Ritchey has been in the bicycle industry a long time from helping his dad Tom Ritchey build bikes, to working at Rivendell Bicycle Works. Beyond bicycles, Jay is also a filmmaker working on commercial projects as well as his own endeavors. In this interview, we talk about the behind the scenes of filming El Silencio, his latest film with Daniel from Tumbleweed Bicycles, Cass Gilbert and Pepper which is about to tour in May of 2018. Taking your hobby as your career or combine your hobby with your hobby is great.